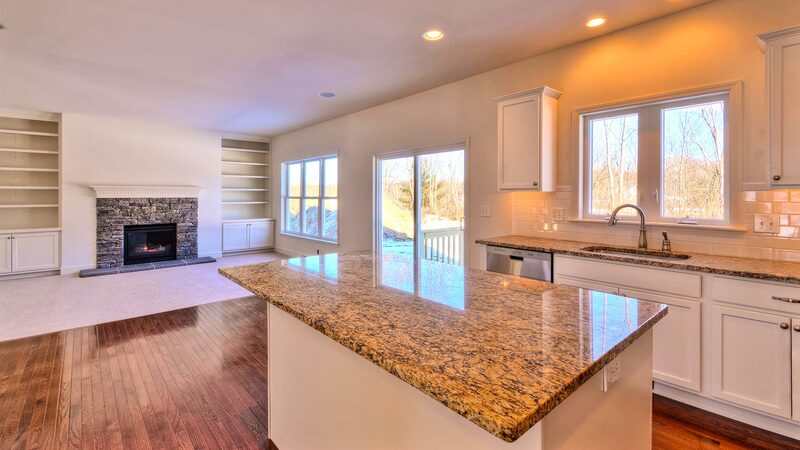 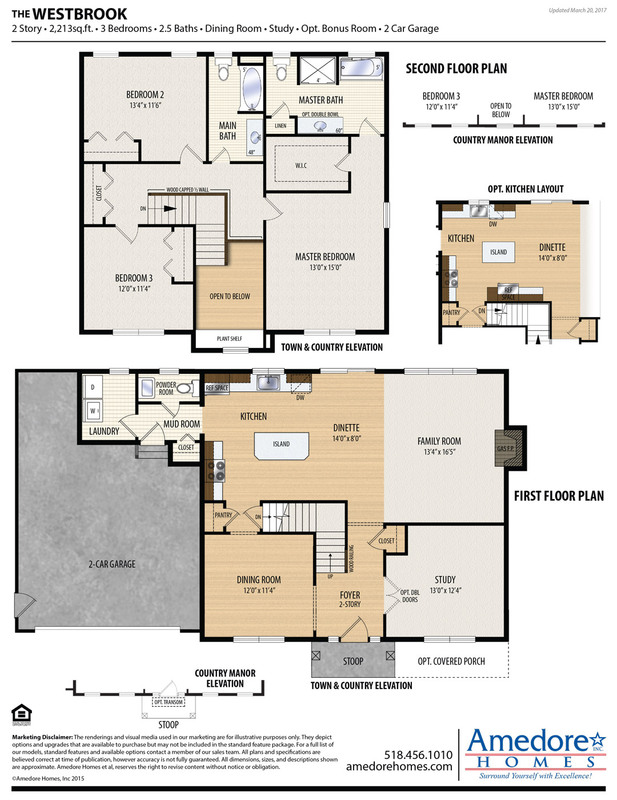 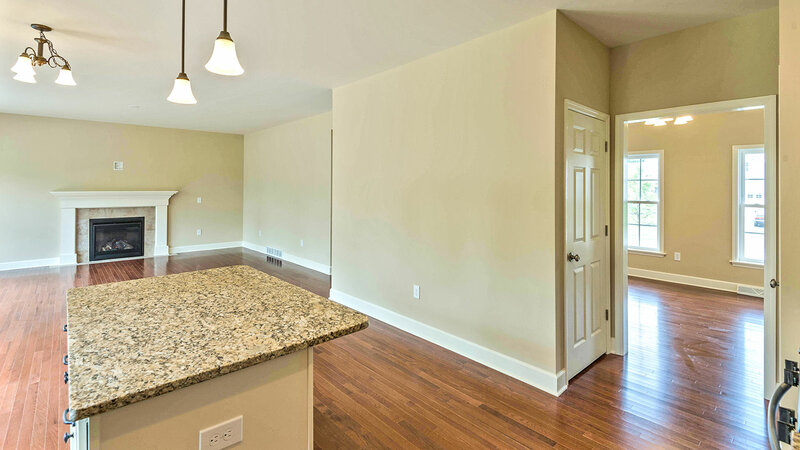 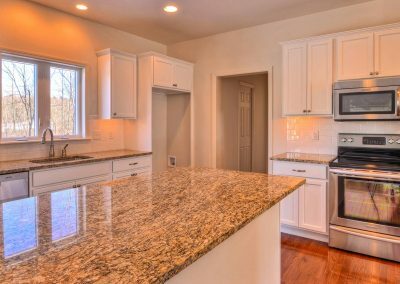 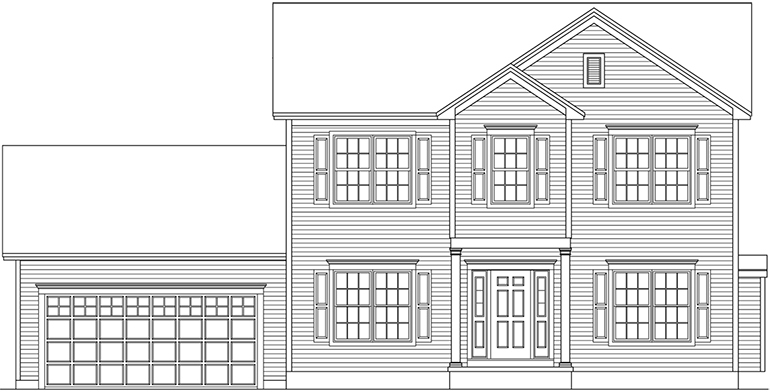 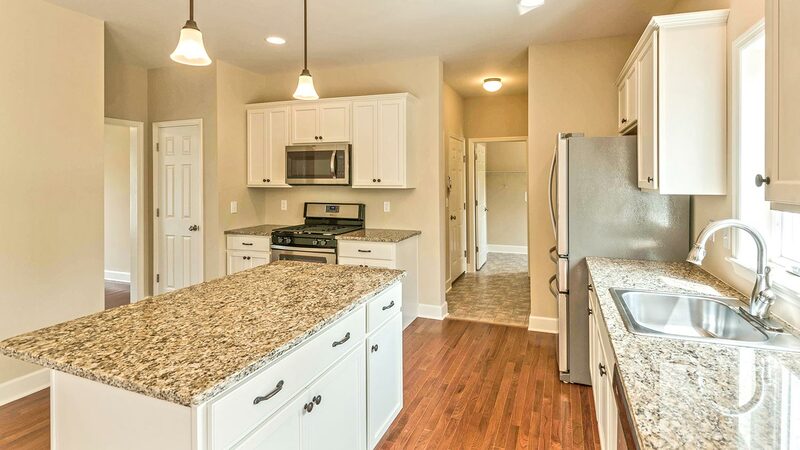 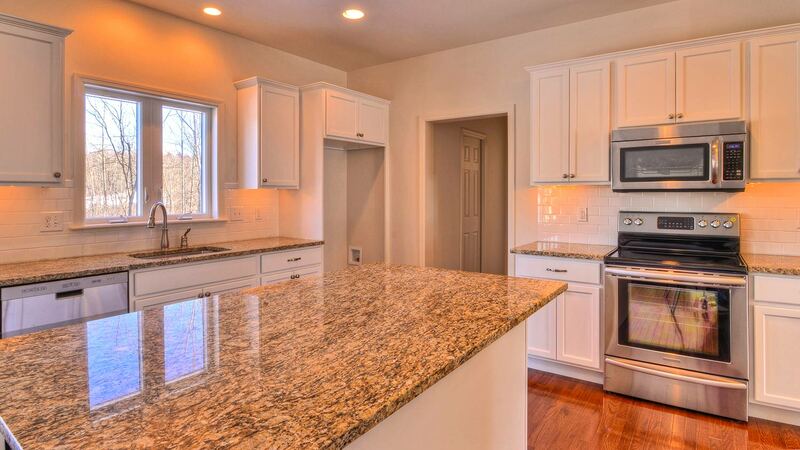 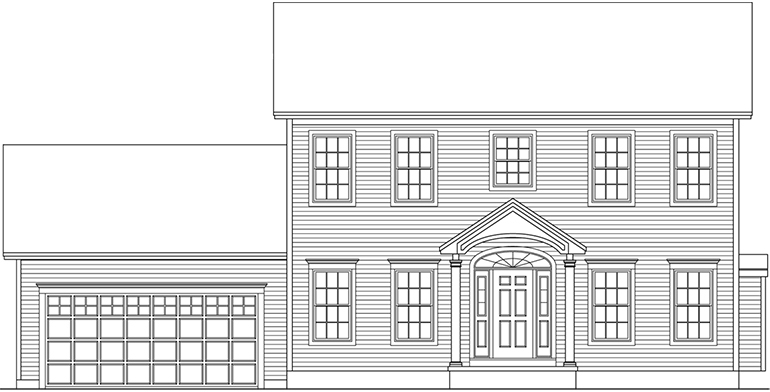 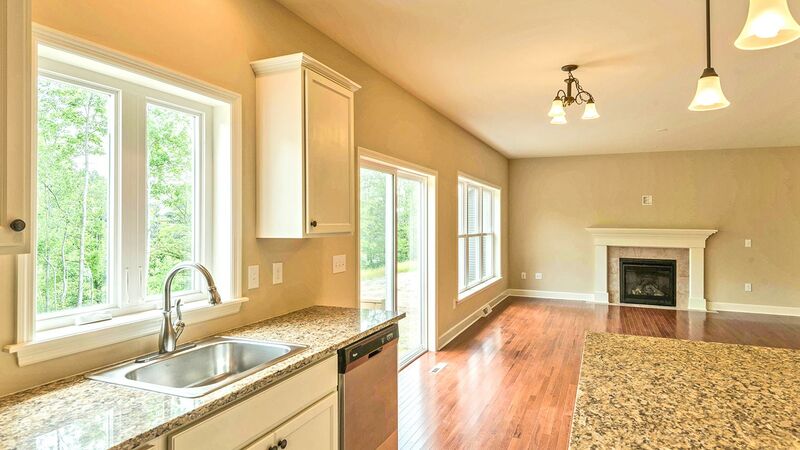 A traditional center-hall floorplan that offers lots of space for family entertaining. 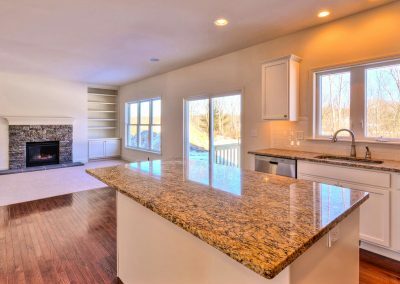 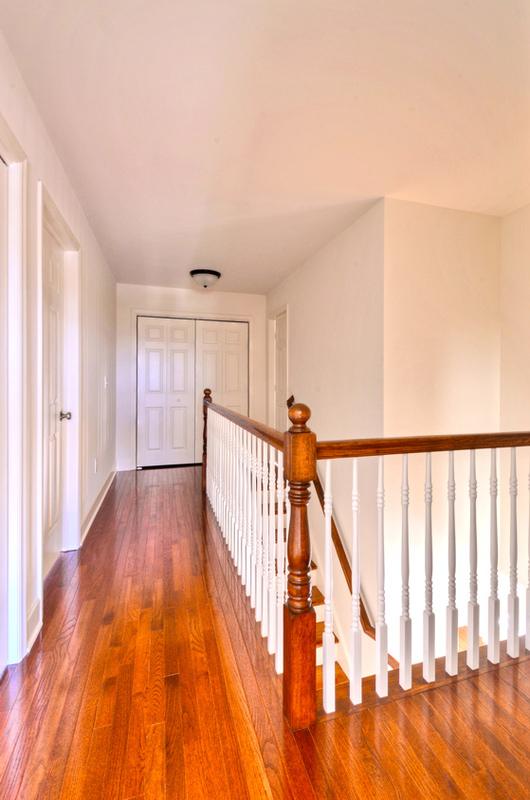 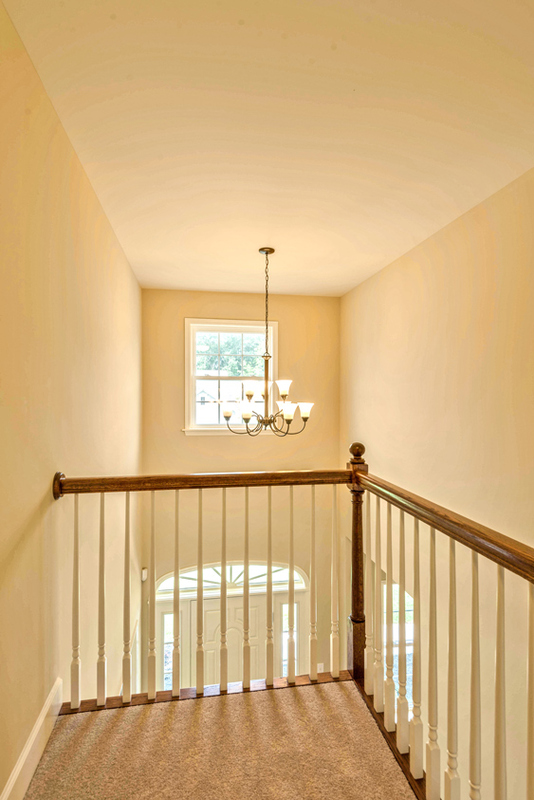 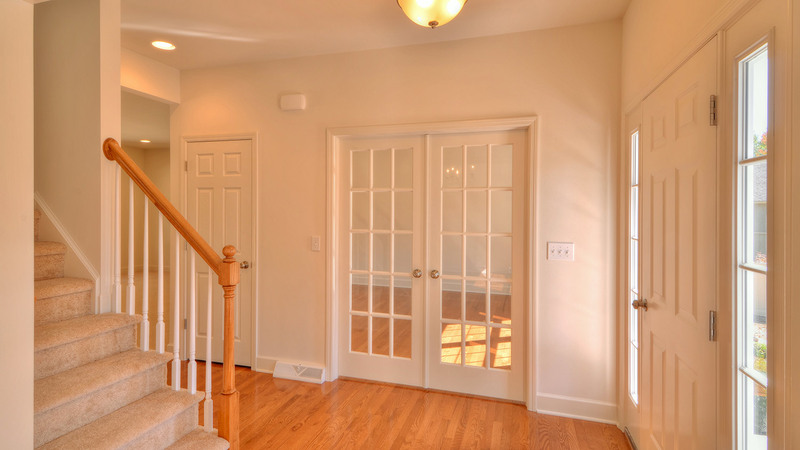 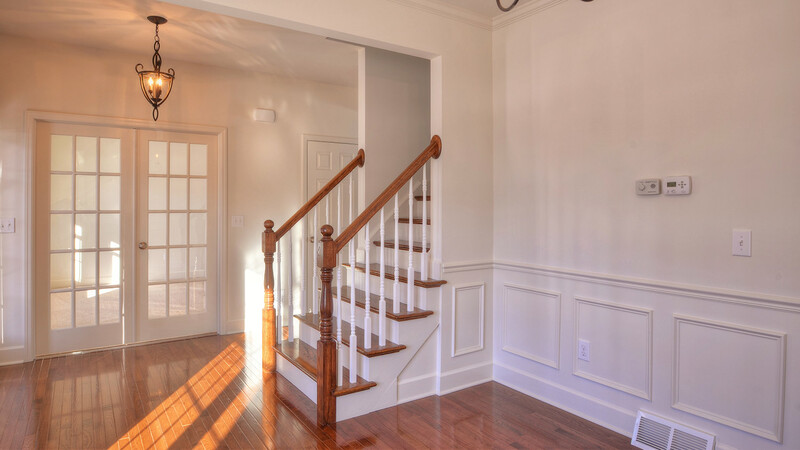 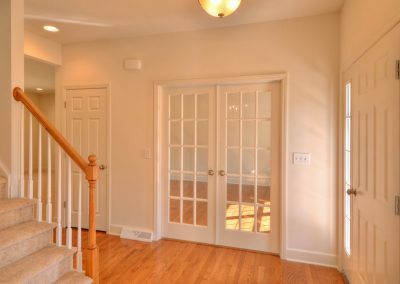 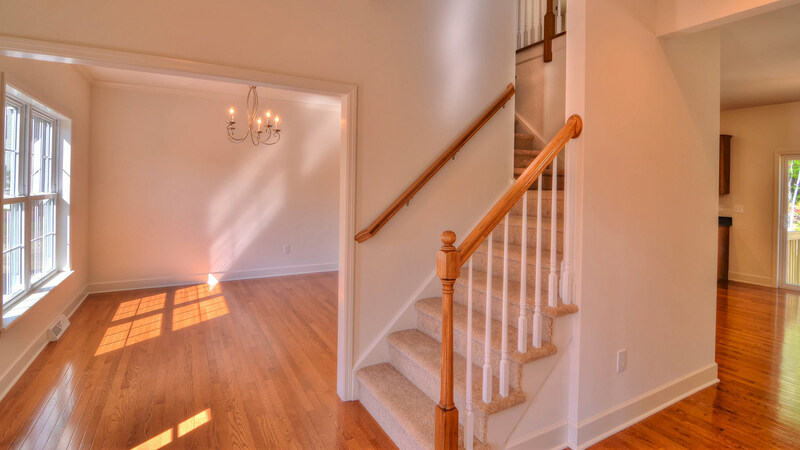 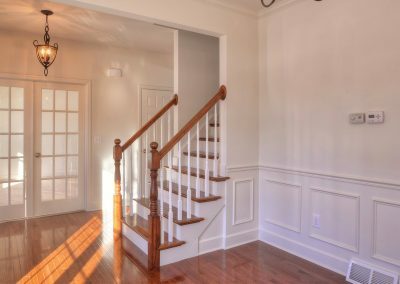 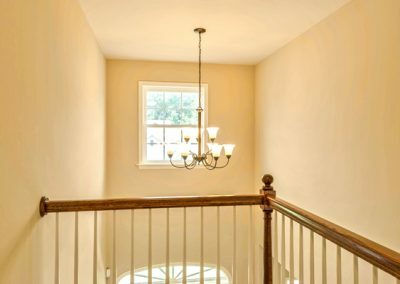 Entry into the foyer offers you the choice of heading left into the formal dining room or right into the study, straight ahead you will find the spacious kitchen, dinette and family room. 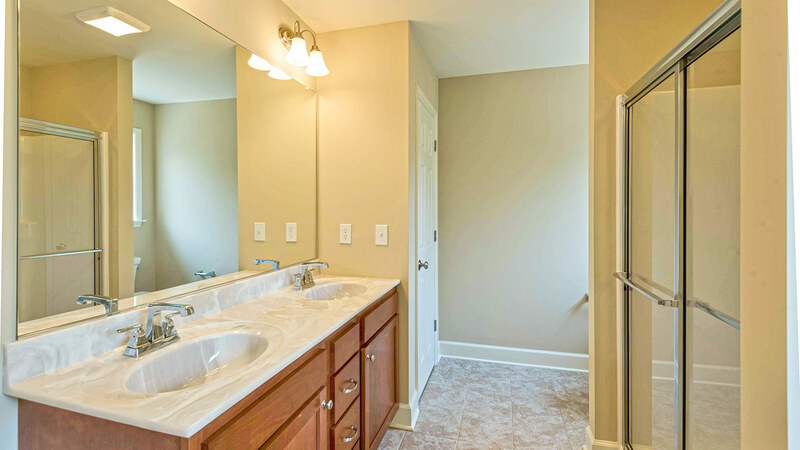 Downstairs you’ll also find the large laundry room and half-bath. 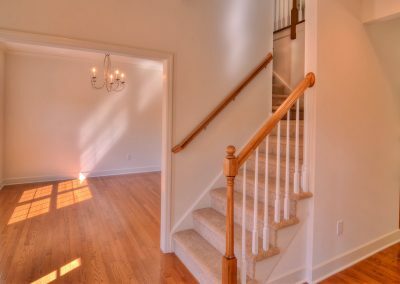 Upstairs you will find four large bedrooms, including the luxurious master-suite with a large walk-in closet for her and a second closet for him. 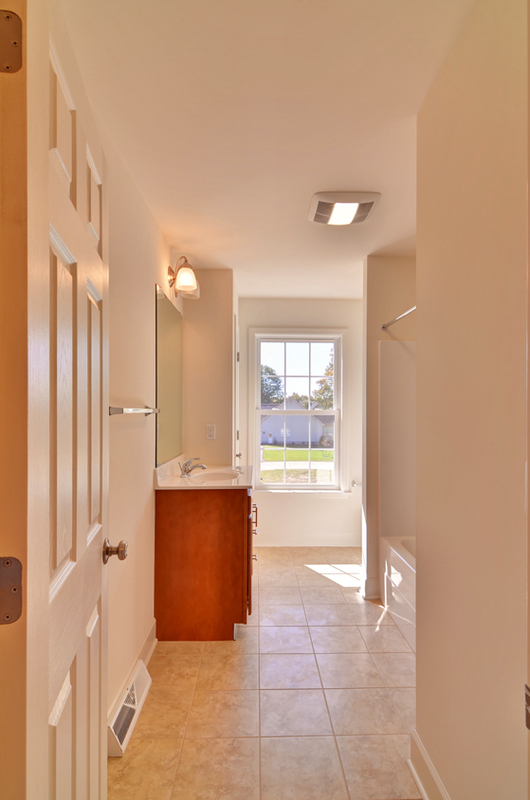 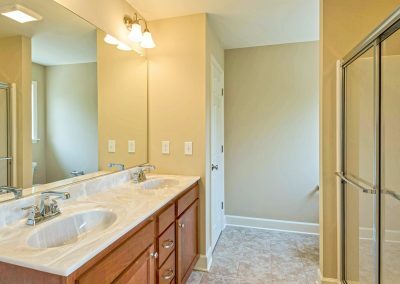 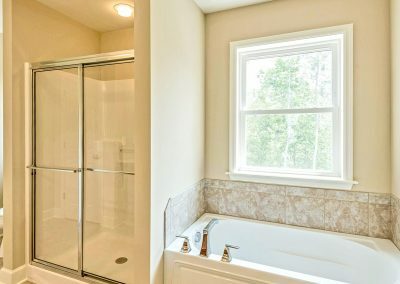 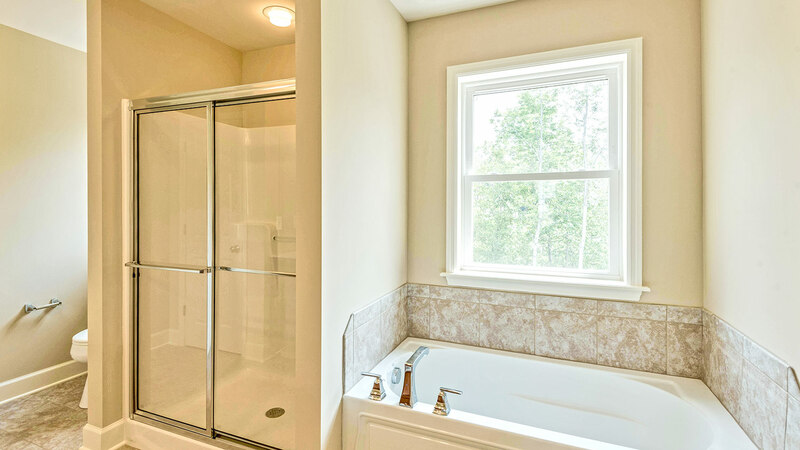 The spa-like master-bath is a great place to unwind. 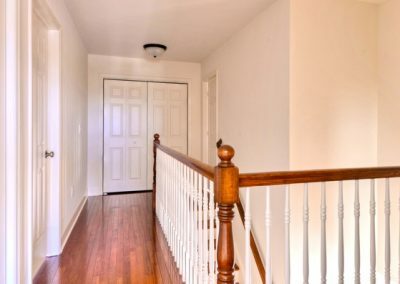 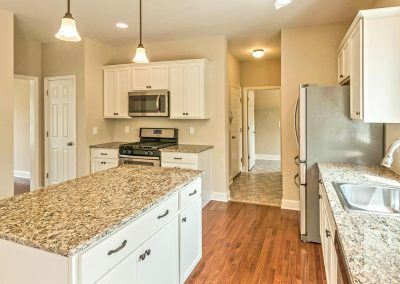 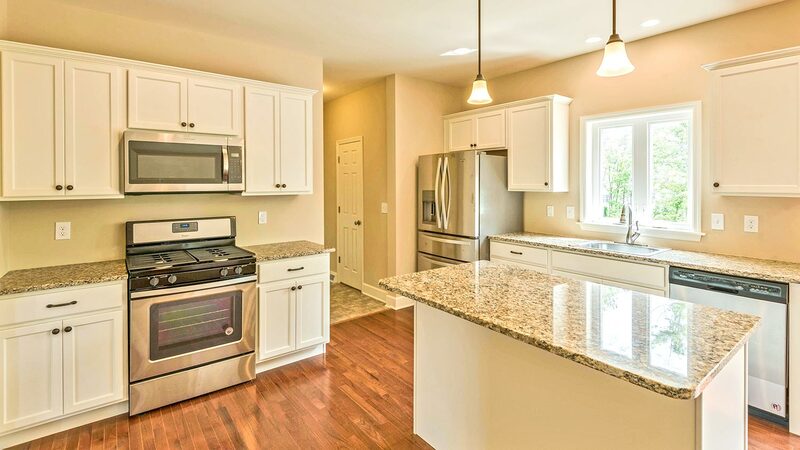 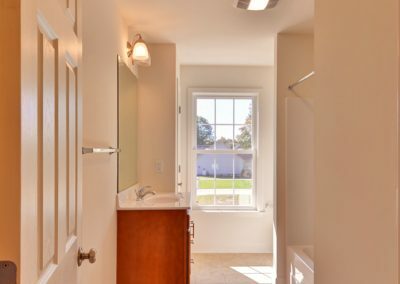 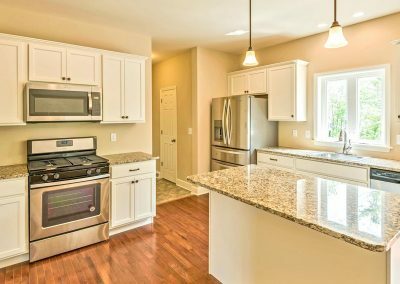 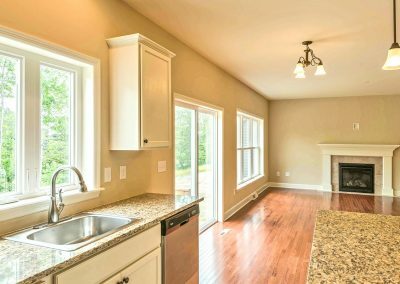 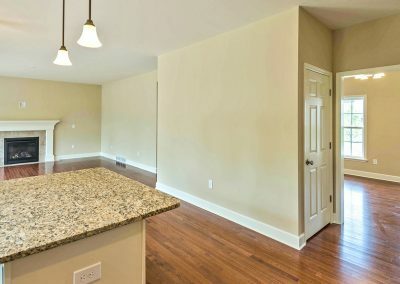 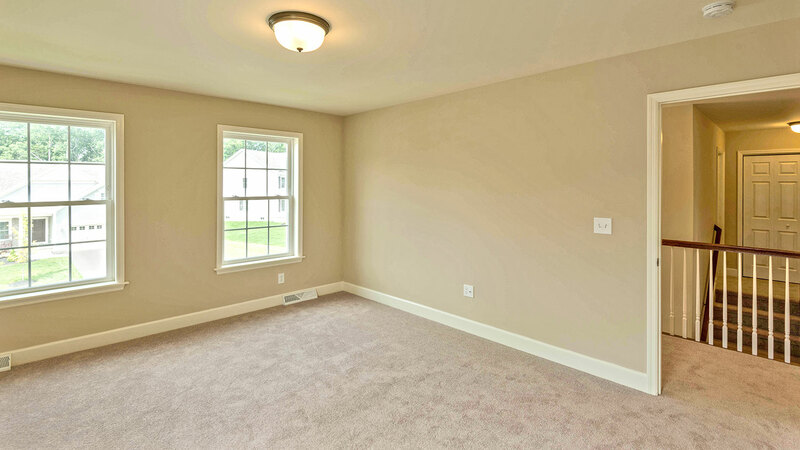 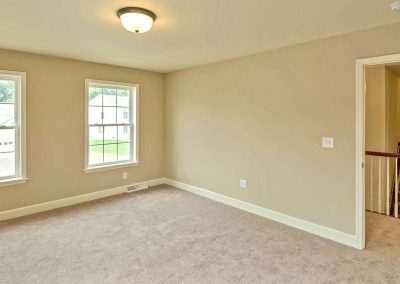 You also have the option of adding a bonus room over the garage that could be used as a kids play room, craft room or 5th bedroom for your guests.